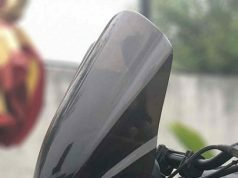 Home MOTOGRAPHY Features Why Bajaj Dominar 400 failed to sell? 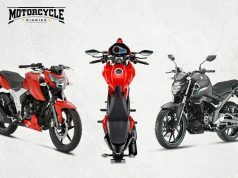 Dominar failed Bajaj or Bajaj failed Dominar 400? 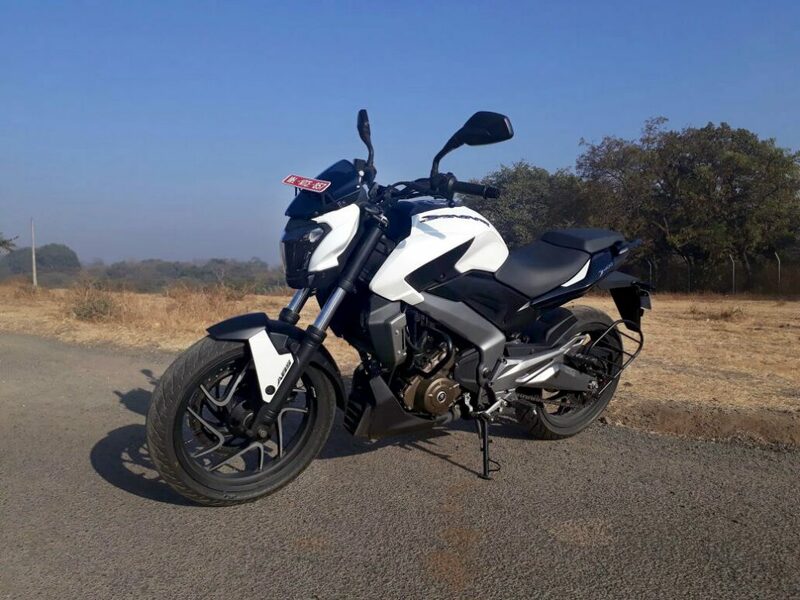 Bajaj launched Dominar 400 in December 2016. Initially, the motorcycle was well received by the people. March 2017 witnessed the highest ever sales of Dominar ie, 3,216 units and after that dropped to around 2000 units per month. 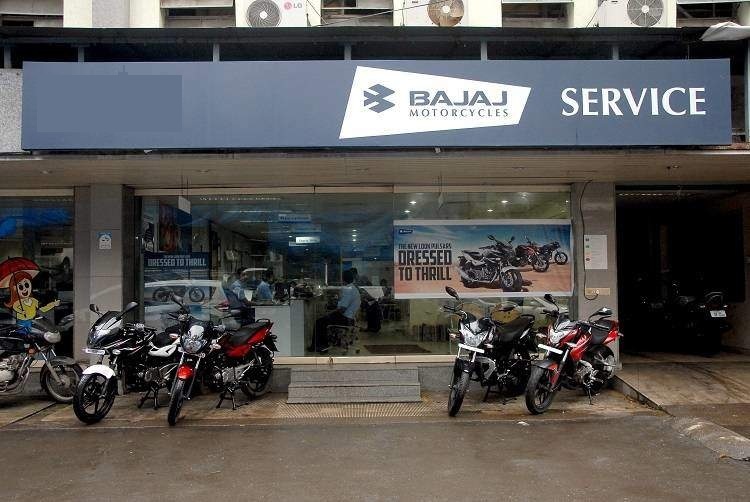 Bajaj had set a target of selling 10,000 units per month but sales are reflecting something else entirely as sales dropped to below 1000 units in the month of December 2018 with just 170 units moving out of the showroom. What went wrong with Dominar? Let’s find out. The 373.3 cc, liquid-cooled and fuel-injected motor dishes out a healthy 35 PS @8000 RPM and 35 Nm @6500 RPM. Dominar performs pretty well for its 182 Kg weight. No doubt the Dominar is a go-to touring bike at this price point. But let’s talk about the things that made if fall even below Duke 390 in terms of sales. Dominar had a love or hate at first sight kind of design. Though the bike has a unique LED headlamp setup and smooth design flow. Overall it was hard to spot a Dominar from distance and this was a big drawback people felt. 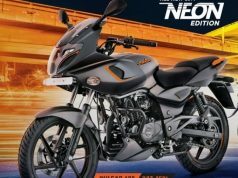 Bajaj launched 2018 Dominar with new colors and golden alloy rims. Even that didn’t work out for Bajaj. Pretty sad. 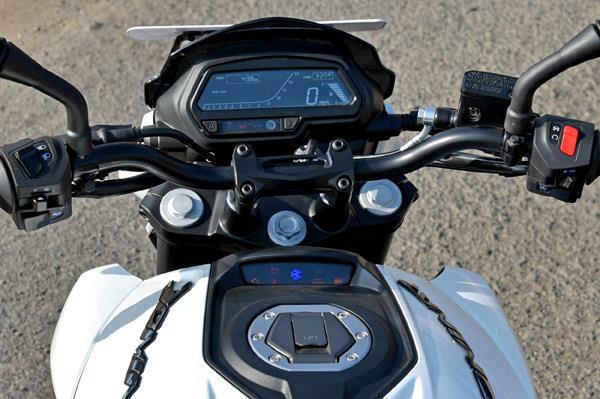 Dominar 400 costs around Rs 1.9 Lakh on-road in most of the cities in India. But a few features are missing from the digital display at this price point. Important touring features like instantaneous fuel efficiency, average fuel efficiency, distance-to-empty, Engine temperature meter, and not to mention that odd tachometer design. 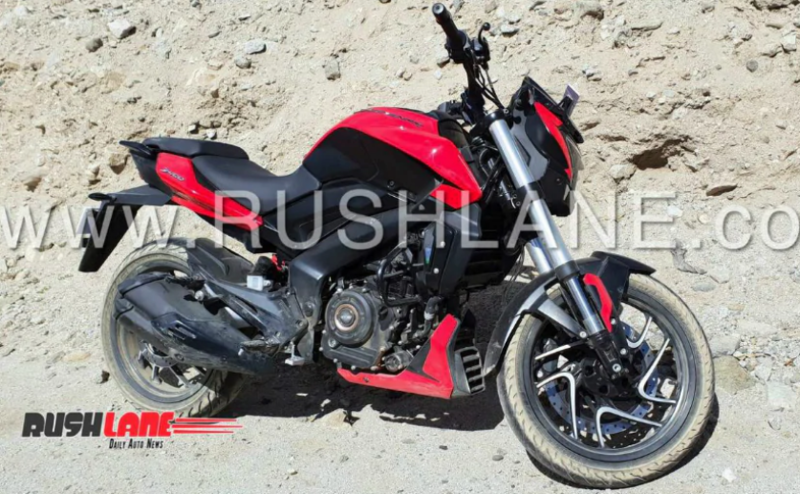 Dominar, which is supposedly a tourer has a 13-Liter fuel tank. Are you kidding me? The fuel tank could have held at least 15-liters of orange juice. Believe me, even 2 liters of extra fuel will make a huge difference. Taking the overall cruising range to more than 400 Km from current 350 Km. 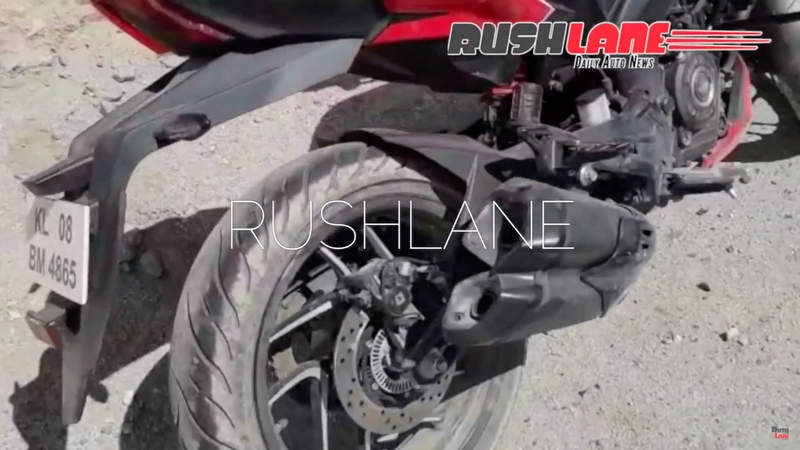 Have you ever seen Ducati xDiavel clamming victory over Harley Davidson Fat Boy? 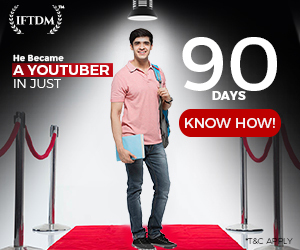 No, you’ll never get see that kind of advertisement. Because these two bikes are different and serve different purposes for different kind of riders. 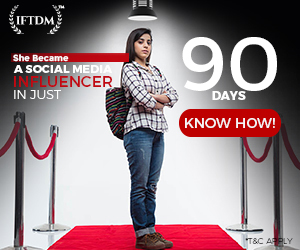 These brands mature and understand this but same cannot be said for Bajaj. In our Opinion, they too learned a lesson, most probably. 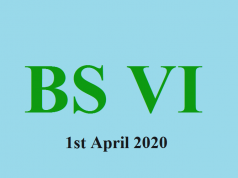 Where is After Sales Service and Support? This is where the main problem arises. Bajaj doesn’t have an image of premium motorcycle manufacturer like KTM. KTM’s customer-centric showrooms and services make them stand apart. Customers feel respected and listened to when they enter a KTM showroom. But when you enter a Bajaj showroom you have to tap on someone’s shoulder to make them listen to you. This literally happened with me when I went to a Bajaj showroom for asking the pricing and finance options for Dominar 400. Most of the Dominar customers complain about the service as there is no dedicated and properly trained technician for Dominar. Technicians don’t really understand the problems occurring in Dominar. Since they can’t understand, there is no chance in resolving the problem and the customer has to leave frustrated. This frustrated customer either sell his Dominar in the second-hand market at a lower price, with the problem still intact in the bike (lowering the resale value) or spread word-of-mouth to not to buy Dominar. Hence, the reduced sales. All in all, customers go for other options like the Royal Enfield and KTM Dukes. 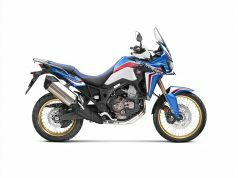 Some of them go for UM Renegade Commando and at last hand full of brave people go for Honda CBR 250R. This is psychology. If you criticize something, people tend to grow more sympathetic towards them. The same thing happened here, Bajaj criticizes Royal Enfield bikes by calling them “elephant” and you can see the result. 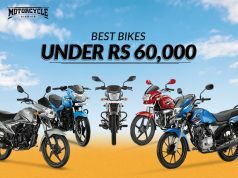 Bajaj is struggling to sell even 1000 units per month whereas more than 60,000 people spend more than Rs 1.5 Lakh to buy a Royal Enfield every month. This is shameful for a bike that has brilliant performance. 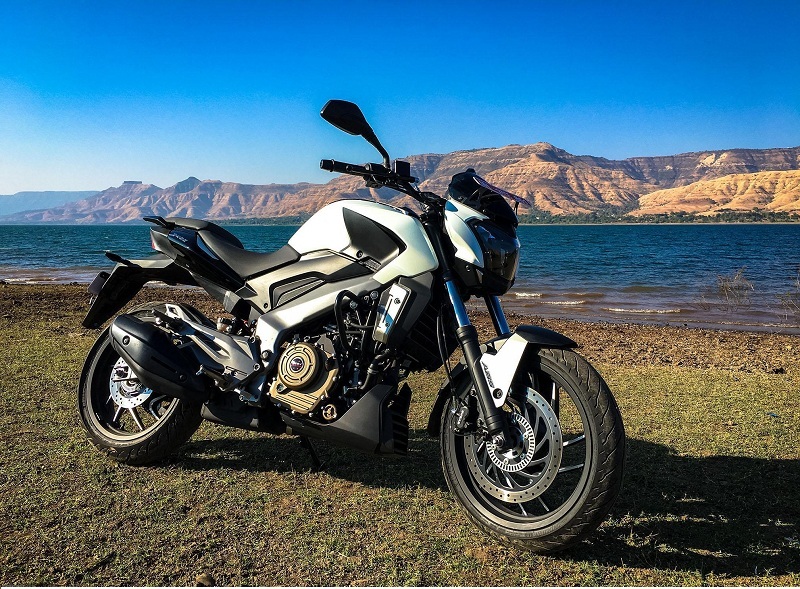 All in all, it looks like Bajaj hasn’t done justice with Dominar yet. All things said and done. Now let’s talk about the upcoming 2019 Dominar 400. We can expect a few improvements in this one. USD Forks, though they don’t do anything except looking great. 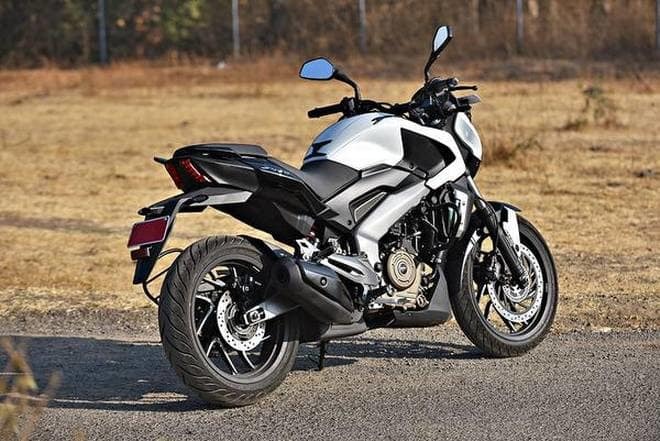 Bajaj should create better TVCs for Dominar telling the views about its touring abilities, off-road abilities (if any). Criticizing any product won’t help solve any problem. 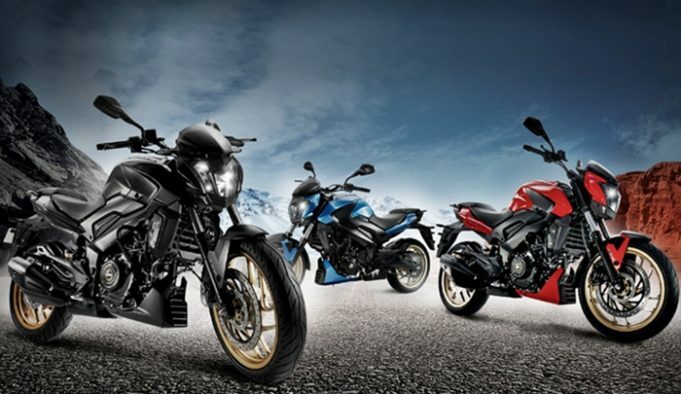 Group rides and tours must be organized by Bajaj like Ducati India is doing with their DRE events. As a customer enters a showroom, he doesn’t know anything, nor does he know whom to talk. The sales person or relationship manager, must attend the customer and make them understand everything about the product. Customer must feel respected at all cost, at least the one who is coming to talk about your flagship product. 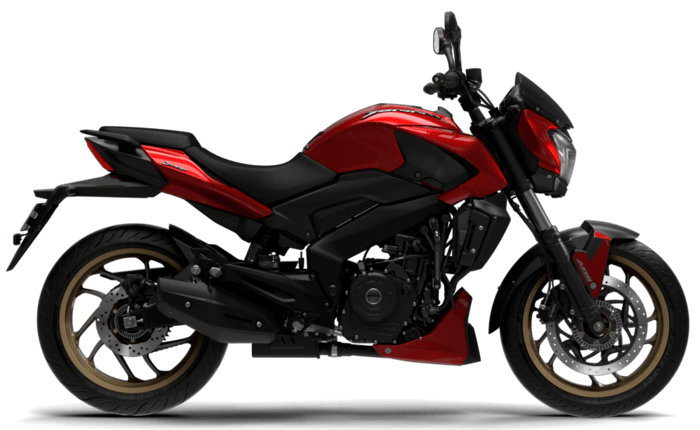 Bajaj went pathetically wrong with the After Sales Service of Dominar. There are a lot of articles on the internet and various videos on YouTube complaining about below satisfactory servicing of their bikes. 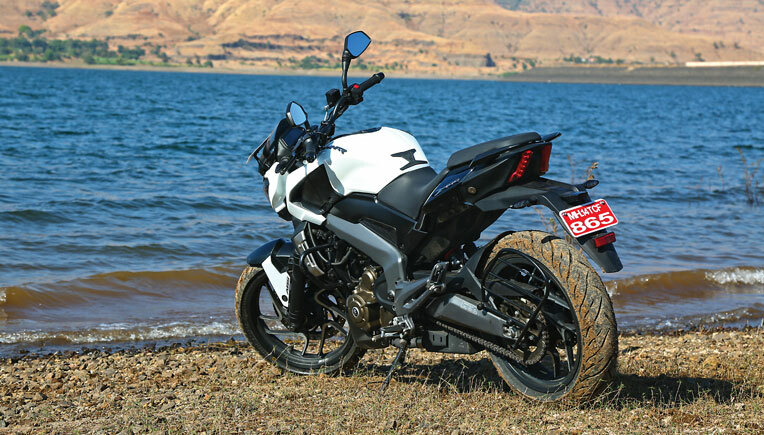 Bajaj must train at least one technician per Authorized Service Center who can take care of Dominar‘s issues. 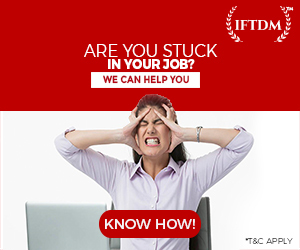 A record of all the issues and problems faced by customers must be sent to the company on a monthly basis. Bajaj engineers should tackle those problems and resolution must be sent to the concerned Service Center. 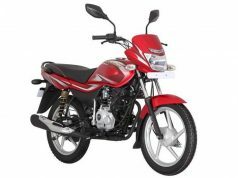 This way customers will regain confidence in Bajaj and this will turn into better sales. 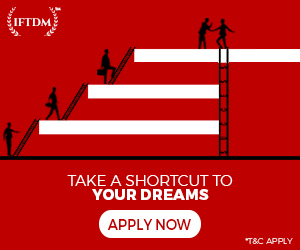 There are these small bits Bajaj can solve to achieve better sales of Dominar in the future. A tarnished image is very difficult to resolve. Bajaj, Dominar 400 is the most VFM motorcycle anyone can buy in India, but proper servicing is what makes a product sustain the market. 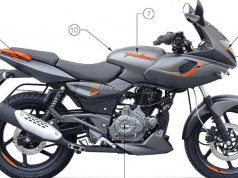 Bajaj Pulsar 180F: Will it work? 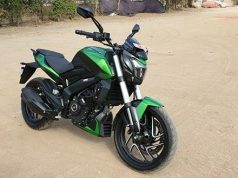 Bajaj failed dominar. When you raise questions on their facebook page, the company blocks you. Its a shameless and unreliable company. You buy products at your own risk from this company.